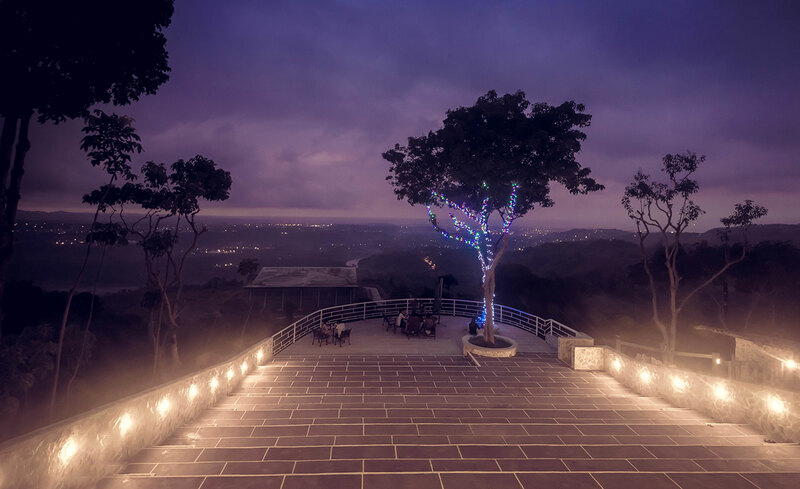 Add individuality to your occasion by celebrating it in truly memorable surroundings. 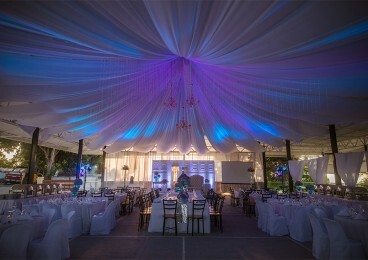 Winds’ understated elegance and charming ambience make it a picturesque and out-of-the-ordinary setting for social parties. 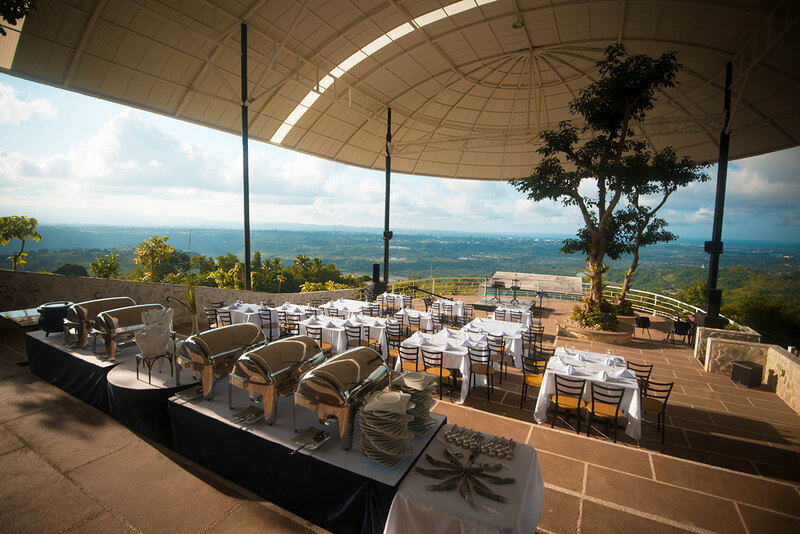 Indulge in the culinary delights crafted by our award-winning Chef while enjoying the outstanding view. 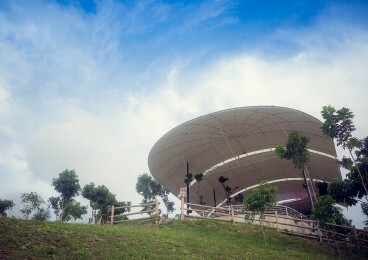 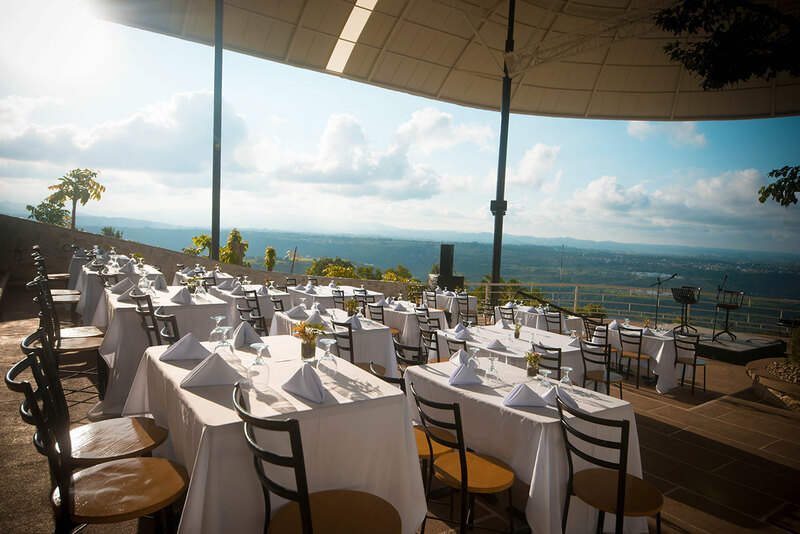 Several spectacular al fresco venues are available within the resort, including our signature Amphitheater – a tiered terrace overlooking Cagayan de Oro City. 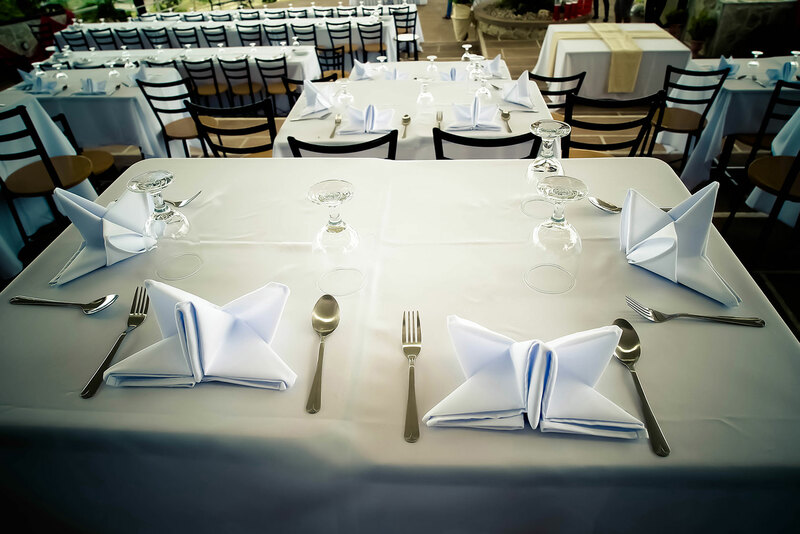 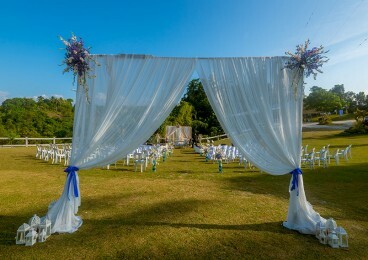 Allow us to help you tailor your function in the venue of your choice.